Welcome to Sports for Kids Timmins website! Please have a look around our site to view our current activities. DANCE APPLICATIONS CLOSE JUNE 20TH 2019!! SUMMER CLOSURE Friday June 21st – Monday August 12th, 2019. 2019 Applications will open Nov 13th 2018 and close Sept 19th 2019! Applicants require 2017 Notice of Assessment for all adults supporting the child until March 15th then you need 2018 Notice of Assessment. All applicants need pay stubs or social assistance stubs for the month prior to the application for all adults supporting the child. No applications can be faxed or emailed! They must be brought into the office between 9:30 and 1:30 Tuesday and Thursday. Activities from January 1 – March 31: Deadline for applications is December 15. Activities from April 1 – August 31: Deadline for applications is March 10th. Activities from Sept 1 – Dec 1: Deadline for applications is August 30th. Amounts will not be changed or sport changed after the application is adjudicated. You cannot reapply for another child in the same year after your first application. All children must be applied for at the same time. Also applications not accepted after registration of the sport your are applying for is closed. Parents of applicants must ensure they register their child with the sports organisation on their registration dates as no spots are held for Sports for Kids Timmins applicants. Call the organisation for registration dates. When you apply to Sports for Kids Timmins, the registration of the child and the use of the vouchers before the expiry date is the parent’s responsibility. Also you are to notify the office that you have not used the voucher. NEW! 2019 Grant Application. You must apply for all sports opportunities and children at the same time. Try sports and register for fall sessions. Free drink and treat to first 200 children. 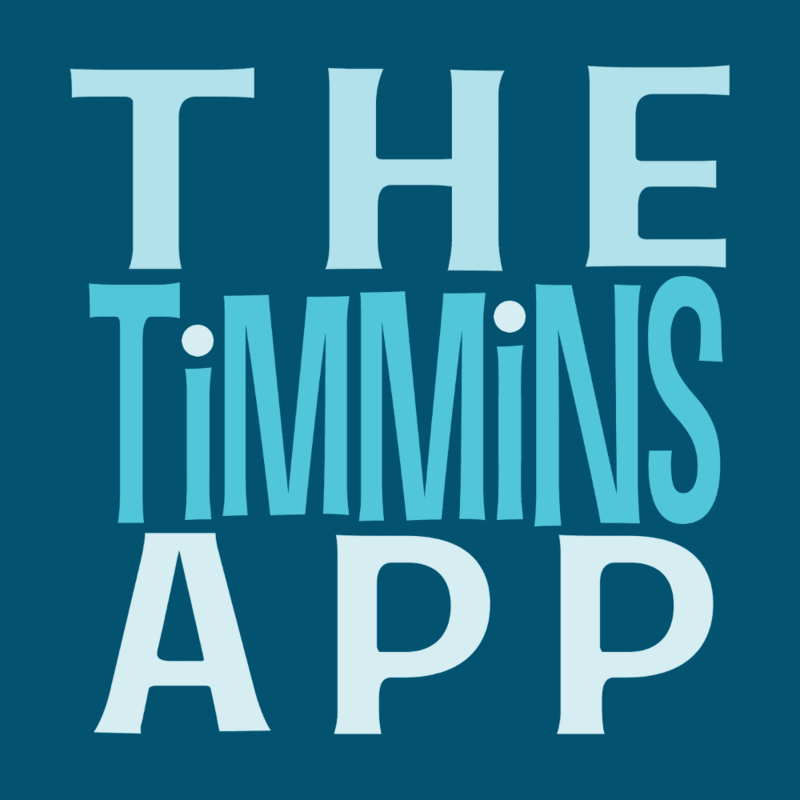 We are now on “The Timmins App”. Download it…it’s FREE! !